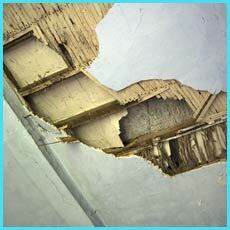 Nowhere in Fort Lauderdale, FL area, will you find a restoration company so committed, service-minded and trustworthy. Compounding over 20 years of experience in the industry, we remain the uncontested leader in delivering impeccable services and are renowned for our quality and on-time delivery. With Fort Lauderdale Restoration Company, you don’t have to call in multiple vendors to get the job done. 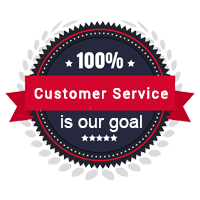 Whether you want us to detect a leak, clean up mold or reconstruct a portion of your property, all you need is our number 954-417-0601 to get the desired services and you’ll never have to call another. It’s the middle of the night, and you discover that a pipe has burst. Don’t worry; our services can be availed round-the-clock! We have an emergency response team on standby, always, which will be dispatched to your place in less than half an hour after receiving your request. 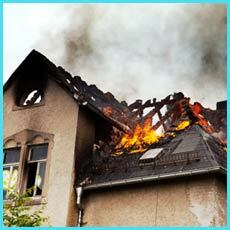 Has a fire wrecked your property? 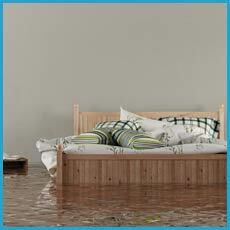 Did a flood wash away your prized possessions? No matter what type of damage threatens to destabilize your life, we can reaffirm order back into your life. From your furniture, right down to your drapes, we aim to restore everything we possibly can. Dealing with the aftermath of fire or water damage is more than restoration, rather it demands extensive cleanup, removal of debris, and sanitization to start seeing any semblance of normality – and that’s exactly what Fort Lauderdale Restoration Company has on offer. Following a flood or fire, what’s visible is not the only destruction it leaves behind. 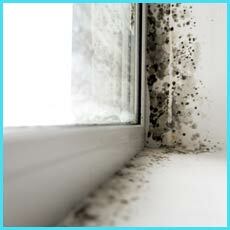 Proliferation of disease-causing bacteria and mold is possible. 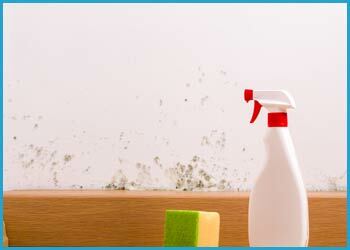 We can clean, decontaminate and disinfect the property to make your property whole and healthy again. In some instances, damage may extend deep down, warranting the need to demolish and construct entire/partial parts of your property. Our alliances with top contractors and team of expert workmen enable us to take up reconstruction. We can even remodel your home and improve its curb appeal, if needed. When a fire threatens to burn out everything you cherished or mold attempts to take over your property, never make compromises when it comes to hiring the right firm to deliver requisite services. 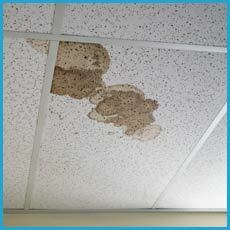 Choose Fort Lauderdale Restoration Company. Dial 954-417-0601 now!